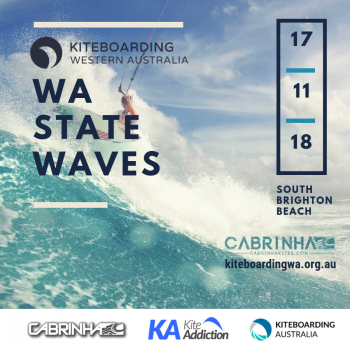 Kiteboarding WA (KWA) is the official state peak body for the sport of kiteboarding in Western Australia. 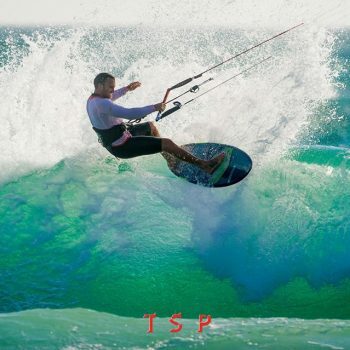 We promote safe kiteboarding practices, maintain beach access for kiteboarders WA and run events for our members. 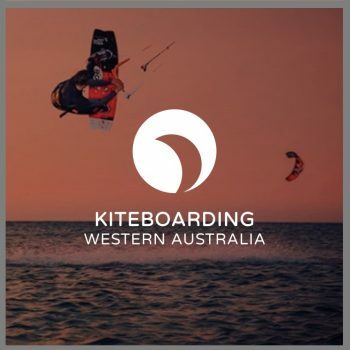 Your Kiteboarding WA membership encompasses $20m third party liability and extensive personal accident insurance provided by Kiteboarding Australia. 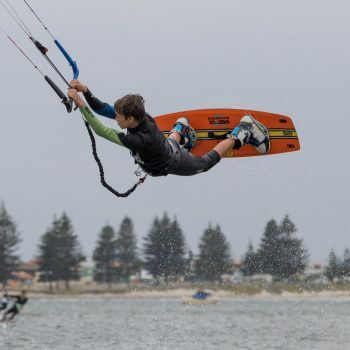 KA have worked closely with the insurance broker, V-Insurance Group, to design the Kiteboarding Australia National Insurance Program. 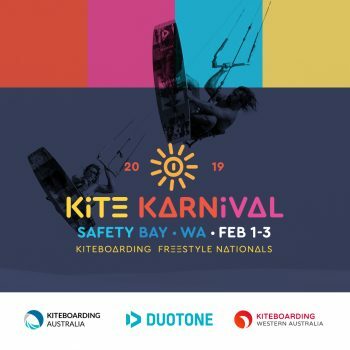 Besides this, your Kiteboarding WA membership helps support us in continuing to keep beach access to all kiteboarders in WA, advocate for you to receive adequate infrastructure to kite safely in your area, communicate with councils who have queries about kiteboarders and kiteboarding schools and if you’re the competitive type, you can enter into any Kiteboarding WA/KA Sanctioned events. 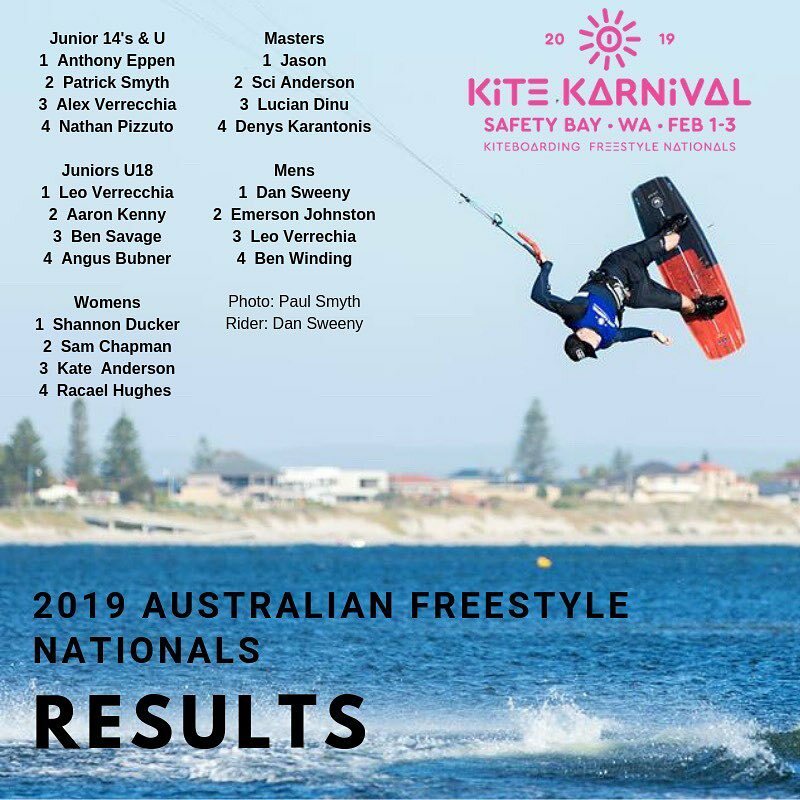 We also represent the kiteboarding community and will continue to develop positive attitudes and relationships between kiters and also beyond to the wider community. 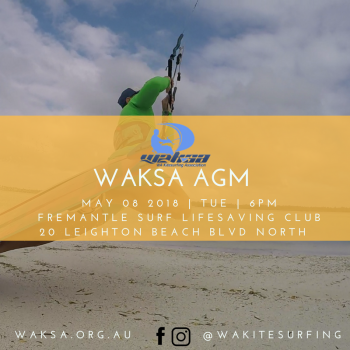 Kiteboarding Western Australia - formerly WAKSA shared Kiteboarding Australia's post. Big announcement from World Sailing! 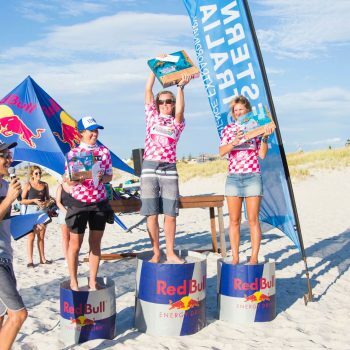 Foiling boards and (Ram Air) foil kites have been selected for the Olympics in Paris 2024. 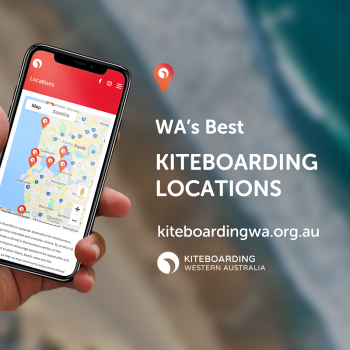 Check out the Kiteboarding WA website for information, pinpoints & guidance for the popular kiteboarding locations in Western Australia. Remember to follow local guidelines, be safe & help keep our beaches open! 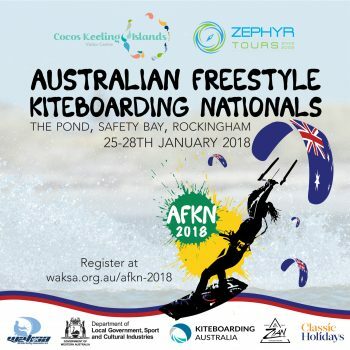 Day 1 of the Kitefoil Nationals is starting today in Townsville!